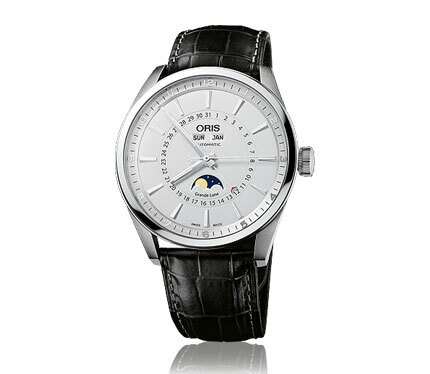 It’s not often that a watch that can do so many things also looks this good! The Artix steel case and 3D dial construction ensure that this watch stands out – even before you see what it can do. 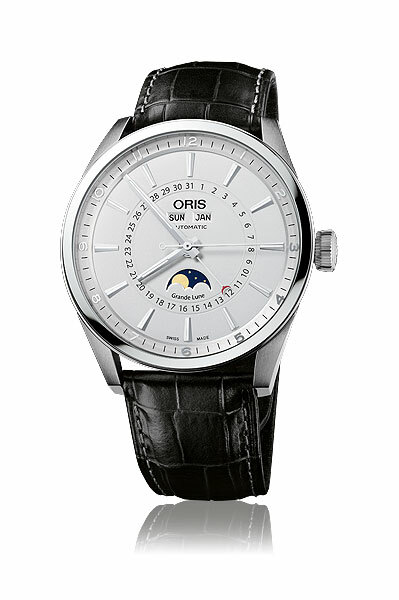 With a moonphase, day and month display and Oris’ famous pointer calendar it’s not just a pretty face.